The park features many amenities, including an elevated, 2-story go-kart track which overlooks the park’s two 9-hole miniature golf courses; a meandering lazy river (Pelican’s Drift); a 500,000 gallon wave pool; and Castaway Bay, a themed play area for kids featuring 4 slides and a 1,000 bucket which dumps its contents every 2 minutes. In addition to the park’s attractions, both wet and dry, Daytona Lagoon also features a large covered pavilion, concession area, rest rooms and a locker room area for guests. 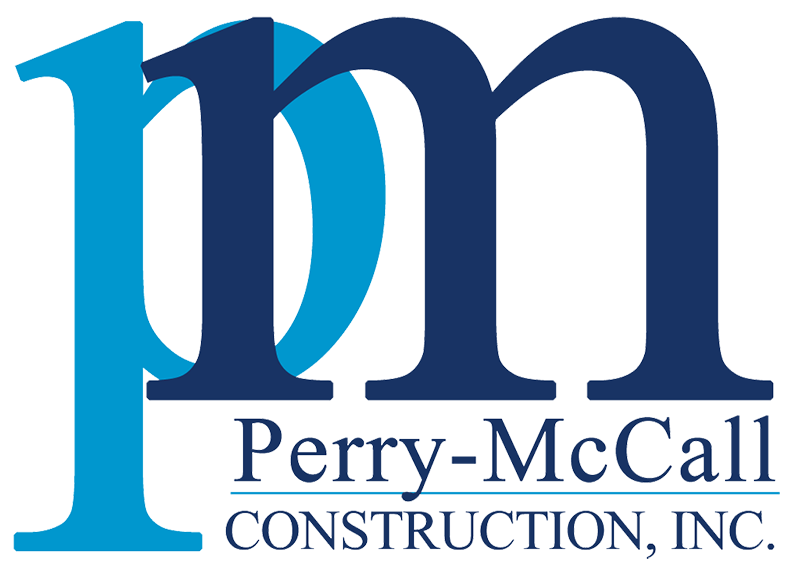 Perry-McCall Construction, Wet Engineering, and Davis&Davis worked closely to deliver the construction of this facility in less than seven months via a fast-track process with Perry-McCall providing project management and construction services. Difficult site conditions including a high water table and extreme wind loading along with slide towers rising thru buildings required creative design and engineering solutions.